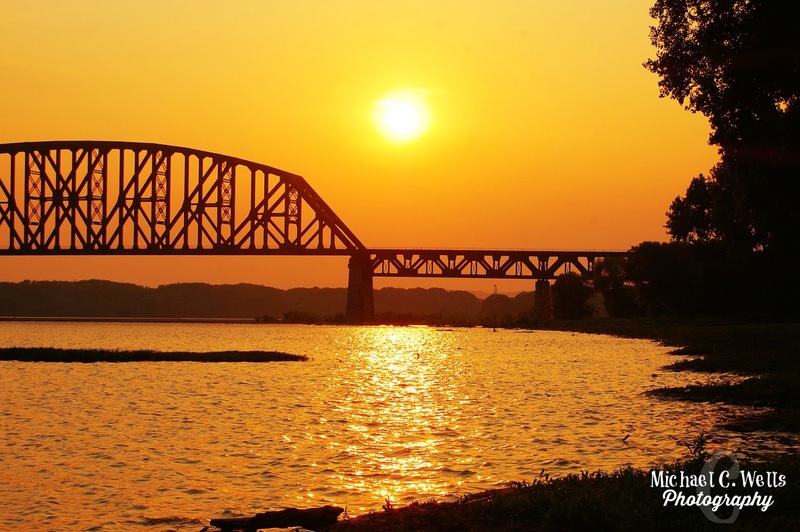 Lead Photographer, Michael, and Photographer, Hope traveled just across the Ohio River from Louisville, Kentucky to the Falls of the Ohio in Clarksville, Indiana. 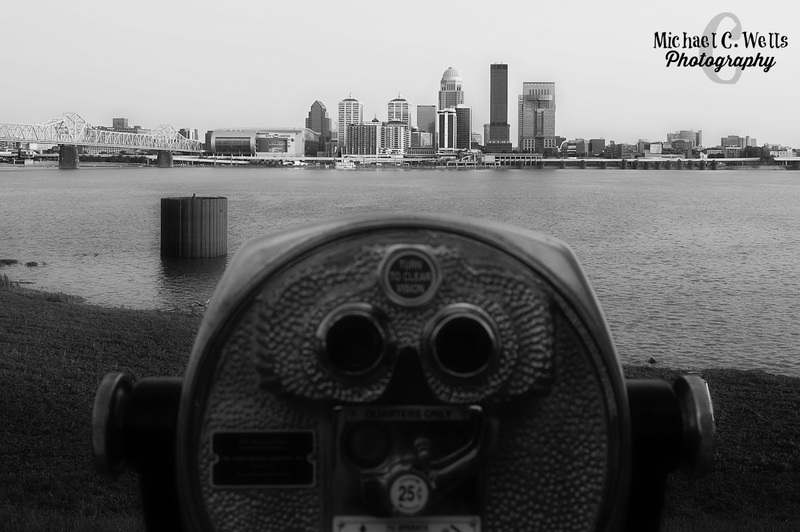 Their two goals: 1.) 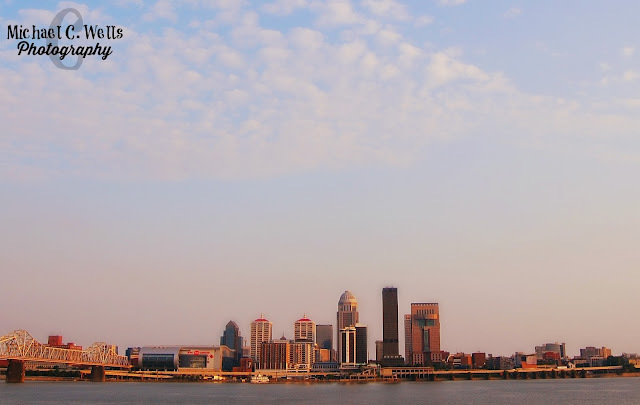 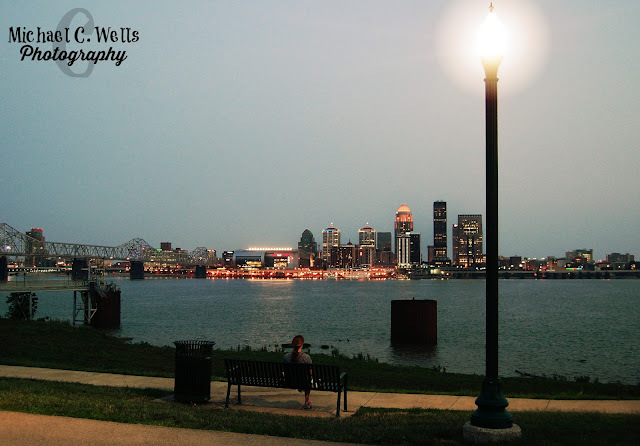 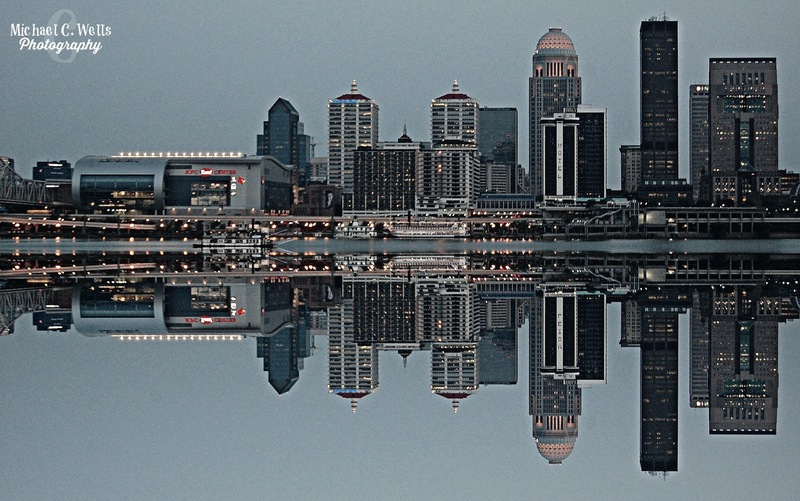 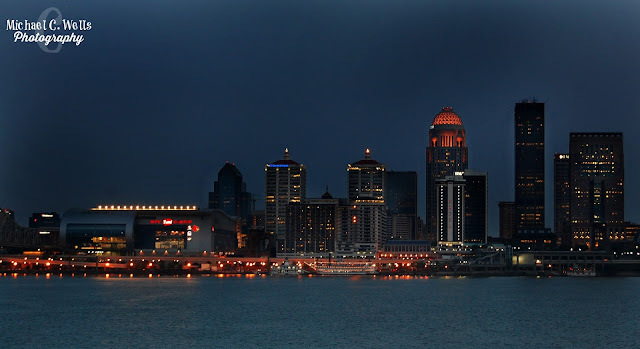 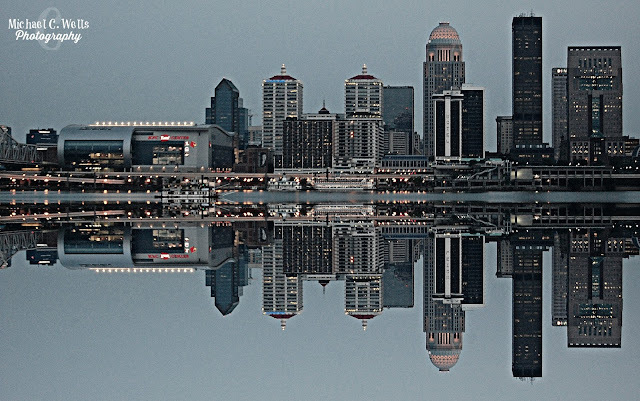 Capture a Louisville Skyline photograph, and 2.) 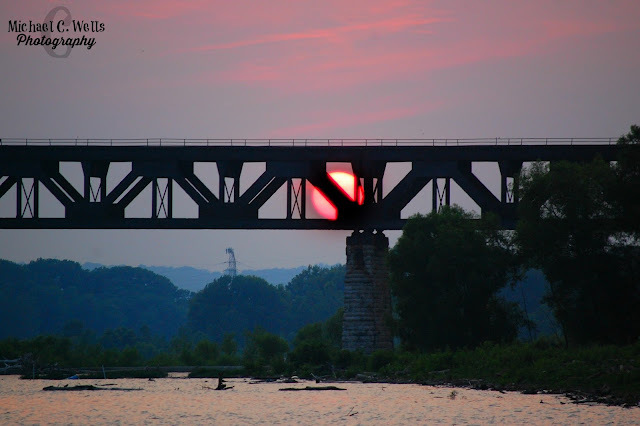 capture the sunset. Their next goal wasn't as simple, as the sun not only shifted further out of their sight but also changed colors as it lowered. 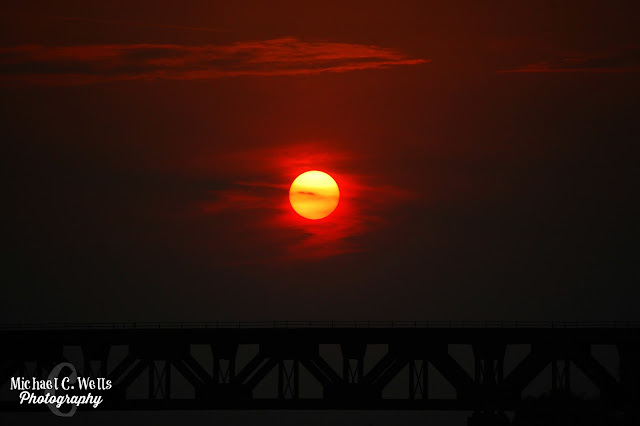 Here's some of what they captured. 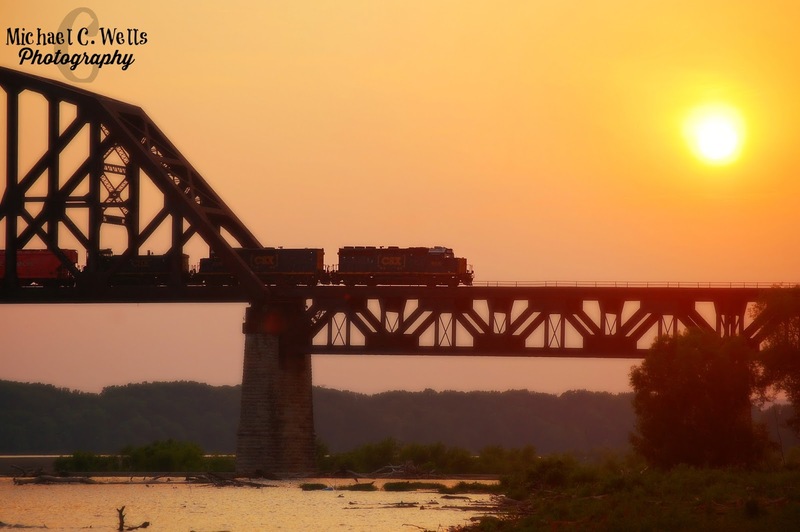 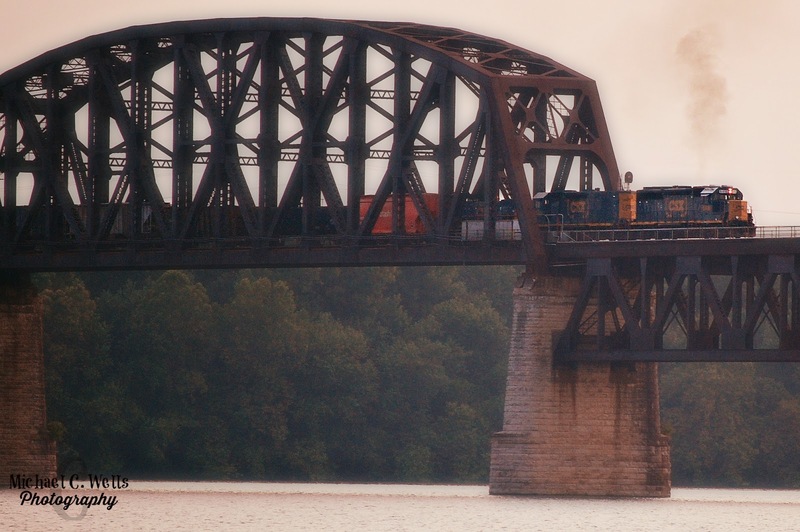 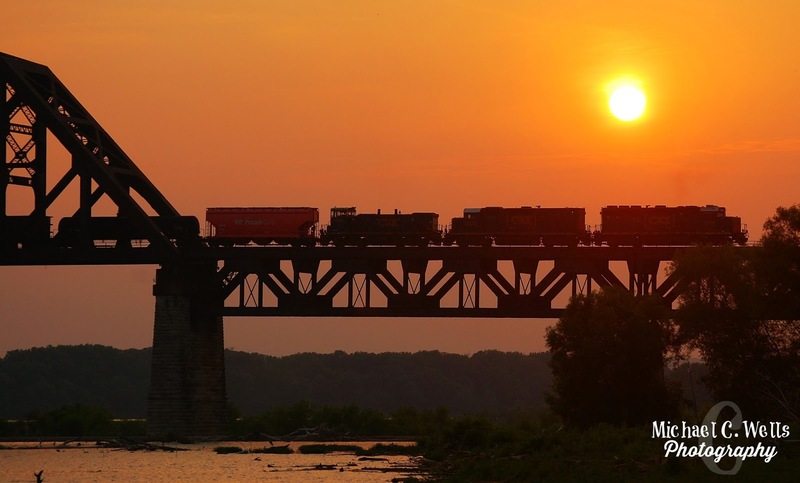 They were also able to capture a CSX train crossing the Ohio River RailRoad Bridge (Louisville-Indianan Railway) while the sun set slowly.